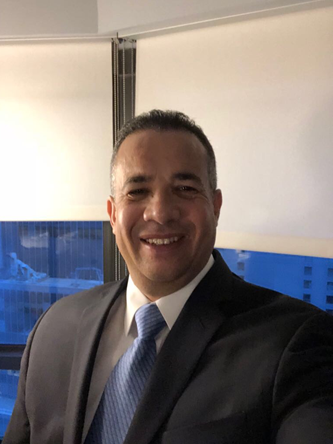 Luis A. Molina is a business executive with more than 20 years of experience managing projects and teams to build and optimize organizational processes, measurement systems, and infrastructure. He dedicates his extensive expertise in maximizing product launch results and in portfolio optimization for both branded and generic pharmaceutical products to his leadership of the Antitrust Litigation Division at Acumen Biopharma. With a critical focus on strategic planning and improving the efficiency of commercial and manufacturing operations, such as inventory planning, Mr. Molina is an expert at managing the timely launch of multiple pharmaceutical products. He is also a strong cross-functional team manager with experience efficiently integrating required regulatory processes for commercial and manufacturing operations of new product launches. His vast antitrust litigation expertise includes case work on: market access compliance; managed care brand products contracts; inventory management programs; Sarbanes-Oxley Act compliance for the Managed Care, Government and Guaranteed Pricing Contracts; market access contracts with Pharmaceutical Benefit Managers (PBMs) and Health Management Organizations (HMOs); procurement and inventory strategies to maintain optimum levels of products; strategies to minimize inventory obsolescence risks; optimization process for accurate forecasting volume and target market share for new product launches; strategic plans for loss of exclusivity process and optimization of product lifecycle management. Mr. Molina holds an MBA from Capella University, Minneapolis, Minnesota and an Executive Certificate in International Management from the Thunderbird School of Global Management in Glendale, Arizona. Prior to this he earned a BS of Science in Business from S.U.N.Y, Excelsior College in Albany, New York with an Accounting Major from the School of Management at the S.U.N.Y Binghamton location in New York. Susan Marchetti has over 35 years of pharmaceutical business and operations experience. She has held high level positions at both branded and generic pharmaceutical companies with responsibility for General Management, Supply Chain Operations, Procurement, Internal and External (Contract) Manufacturing/Packaging, Demand Management (Forecasting) and Product Life Cycle Management. She served as Director/Team Lead for US Supply Chain Operations at Pfizer where she was responsible for demand forecasting, supply assurance and inventory management of all products sold in the US market. This included both Pfizer branded and Greenstone Authorized Generic products. Susan led the Supply Chain and Demand Forecasting integration of Pharmacia and Pfizer which resulted in the development of a statistical forecasting system that significantly improved forecast accuracy. For this she received the 1993 WE Upjohn Award.While at Pfizer, Susan’s team successfully led several Authorized Generic launches including Z-Pak (Azithromycin) and Zoloft (Sertraline). In her subsequent role at Pfizer, Susan was the Senior Director, Established Products Portfolio Management, responsible for Life Cycle Management of products which were approaching or had already reached patent expiration. Susan became the Chief Operations Officer at West-Ward Pharmaceuticals in 2010. West-Ward was the US Generic division of Hikma Pharmaceutical and she was a member of the company’s Executive Board. At West-Ward she was responsible for Manufacturing and Packaging Operations of oral solid dose products as well as Supply Chain, Procurement, and Information Technology. In her role as a director on the Executive Board, Susan was actively involved in business development and new product launch planning. Susan later became the Head of US External Supply Chain Management (Contract Manufacturing Operations) at Sandoz Pharmaceuticals, the generic division of Novartis. Ms. Marchetti holds a B.A. 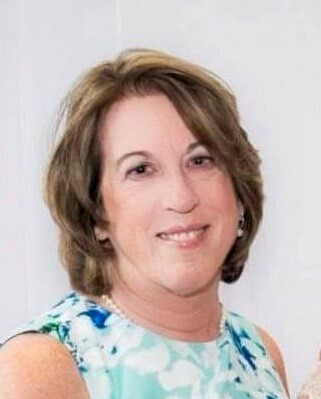 in Communications / Media, Western Connecticut State University, Danbury, CT. She retired from the pharmaceutical industry in 2015. She currently serves as a Senior Consultant for Acumen BioPharma in the Antitrust Litigation practice. Senior executive with 25+ years of experience in Pharmaceutical Regulatory. 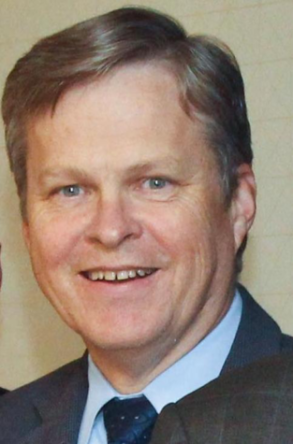 During his tenure at the Food and Drug Administration he served in the office of Generic Drugs ( CDER), developed and published 25 FDA Guidance Documents, review hundreds of FDA market applications (CMC review), electronic submission expert, served as on-site consultant for 483’s and was a founding member of ICH eCTD standard and medicinal go to market std. He also served at the United States Pharmacopeia ( USP) as VP Chemical Medicines / VP Industry Standards Collaboration. Prior to his service at the FDA and USP, Mr. Clark worked as a senior scientist at the Schering Plough Research institute, Chemical Process Research & Development where he was directly involved in the development and optimization of chemical manufacturing processes of new molecular entities (NME). He has authored several publications and patents. Mr. Clark holds a BS in Chemistry from the University of Michigan and an MS in Chemistry from Rutgers University. He dedicates his extensive experience in pharmaceutical regulatory affairs as senior consultant for Acumen BioPharma in Antitrust and Intellectual Patent litigation cases. Daisy R-Muzzio is a senior business executive with over 25 years of experience in the pharmaceutical industry. 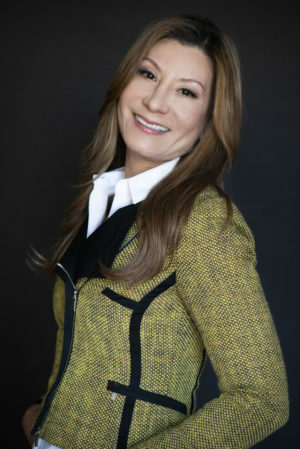 She currently serves as President and Co-Founder of Acumen BioPharma, a boutique firm that provides technical and business operations consulting and laboratory services for IP and Antitrust litigation in the pharmaceutical industry. She also serves a Chief Operating Officer for Integra Continuous Manufacturing Systems, the leading provider of engineering consulting services dedicated to advanced pharmaceutical manufacturing technologies integrating services of equipment manufacturers, PAT controls and formulation expertise in the development and implementation of continuous manufacturing technologies in the life science industries. Mrs. Muzzio experience in the pharmaceutical industry encompass the full cycle of a pharmaceutical product from product development to commercialization for both branded and generic products. She served in senior leadership positions in different areas of the industry covering product development, manufacturing, supply chain, regulatory, contract manufacturing and generic products global product licensing. Mrs. Muzzio holds an MBA from Massachusetts Institute of Technology in Cambridge, MA and a Bachelor of Science in Pharmacy and an MS in Industrial Pharmacy from the University of Puerto Rico. She has served as the co-Chair of the NJ Chapter of Licensing Executive Society (LES) and VP of Programs for the MIT Alumni NNJ Chapter, and is an active member of the MIT Educational Council of Princeton, NJ and of the Healthcare Businesswomen Association (HBA).